The ECJ ruled on Wednesday (13 September) that member states may not adopt emergency measures regarding GMOs unless “it is evident that there is a serious risk to health or the environment”. The precautionary principle, which presupposes scientific uncertainty regarding the existence of a particular risk, is not applicable in this case because “genetically modified foods […] have already gone through a full scientific assessment before being placed on the market”. The High Council of Biotechnology (HCB) held a conference on the implementation of the EU’s GMO rules. HCB President Christine Noiville and Frans Brom, a member of the Dutch government’s scientific council, answered EURACTIV France’s questions on the subject. The judgment closes a three-year long case brought by Italy. 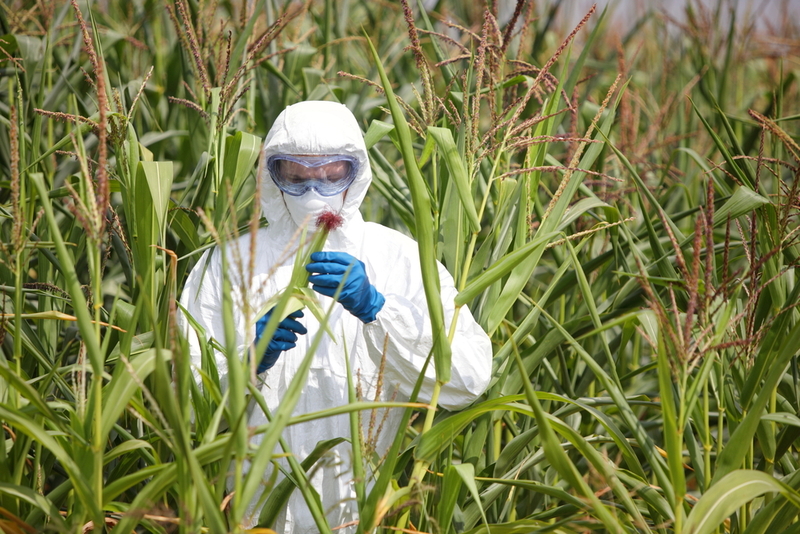 In 2013, Italy asked the European Commission to adopt emergency measures to prohibit the cultivation of genetically modified maize “MON 810” produced by seed company Monsanto. The Commission, on the basis of a scientific opinion by the European Food Safety Authority (EFSA), decided against Italy’s request but the government went ahead and banned cultivation of MON 810 by decree on its territory. A maize farmer, Giorgio Fidenato, was prosecuted in 2014 for having breached the decree by growing MON 810. Fidenato was acquitted in 2015. In 2016 he sued the government claiming damages for €166.357 for court costs and loss of income, arguing that the criminal proceedings directed against him did not respect European legislation. An Italian court rejected his request this July. In practice, not much at all. The EJC’s ruling has no consequences for GMO legislation in the EU because in 2015 the EU passed a directive allowing states to restrict the cultivation of GMOs. 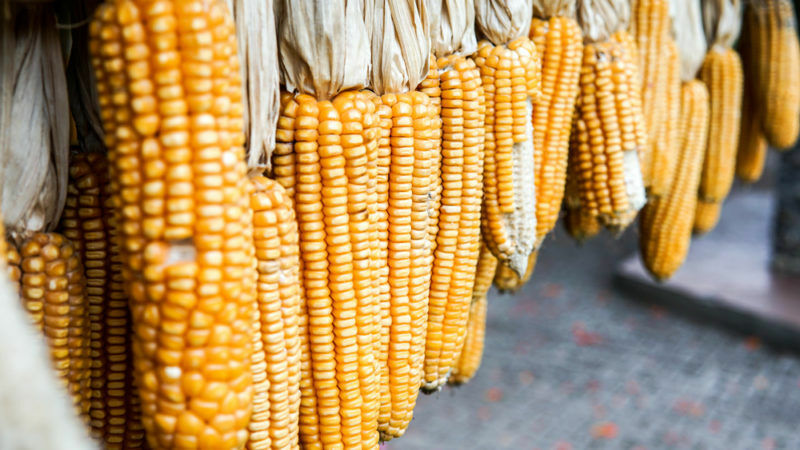 States don’t have to scientifically demonstrate that GMOs represent a threat to human health or the environment but can ban their cultivation on the grounds of maintaining healthy ecosystems, biodiversity – and even for landscape reasons. Italy, unsurprisingly, was one of the 19 EU countries that chose to ban GMOs. 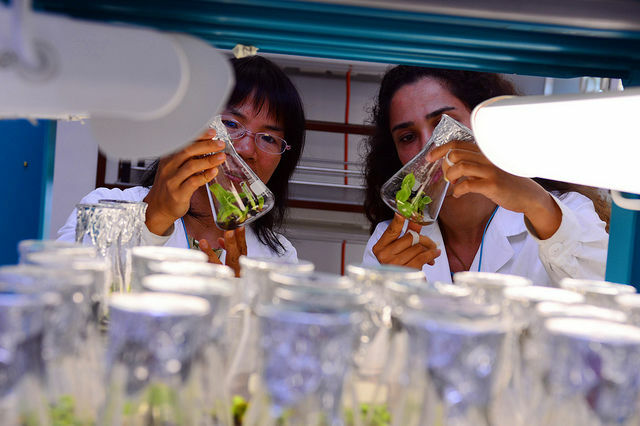 The ECJ’s ruling, therefore, is merely a reiteration of the EU’s official position on a thorny debate: the scientific soundness of GMOs has been proven, hence any challenge on these grounds by member states would not be justified.